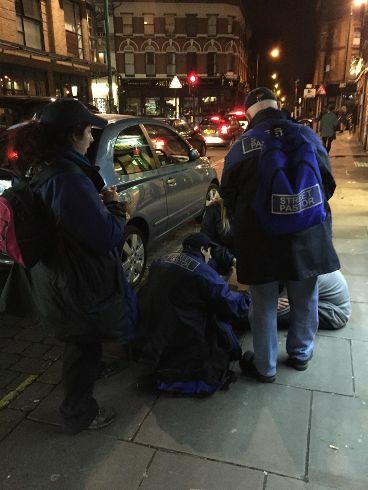 The Tower Hamlets Street Pastors are a committed group of caring, trained volunteers from surrounding churches who have a heart and a concern for their local community. We patrol the streets around Brick Lane and Shoreditch on a Friday evening between 10:00 p.m. to 2:00 a.m. to care for, listen to and help people, whether it is to give flip-flops to young ladies too drunk to walk in their high heels, or to give out warm hats, gloves or thermal blankets to those sleeping rough. We engage in casual or more meaningful conversations with people, diffuse potentially aggressive situations, look out for people who are lost, drunk or distressed, and sometimes signpost people to appropriate help agencies. 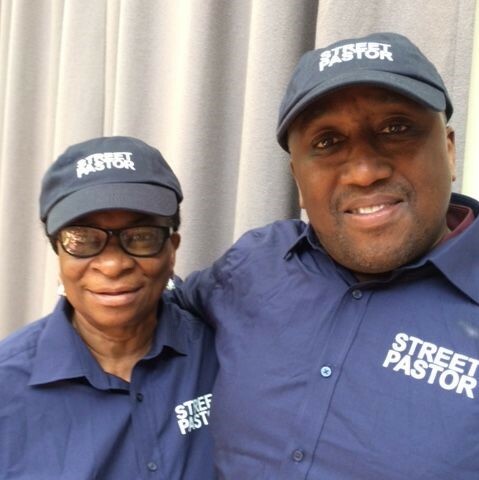 We are part of a national network of trained Street Pastors who have a heart to help and care for people out and about on the streets at night. If you ever come across us on patrol, please stop and say Hi. We would love to meet you.